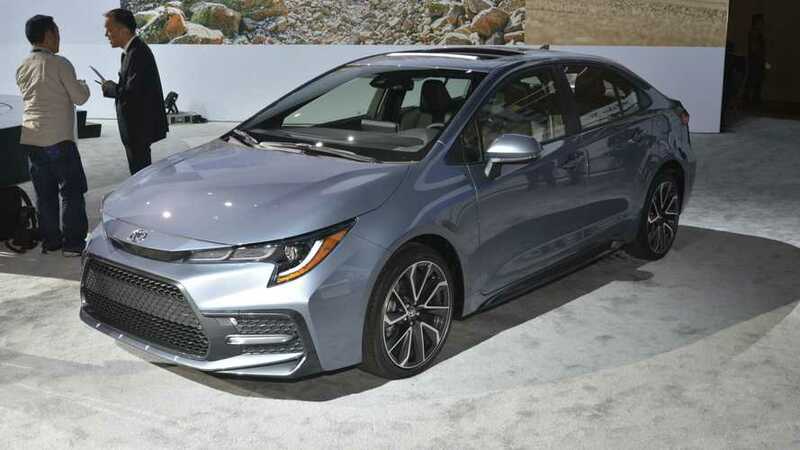 Toyota's longstanding Corolla has all-new sheet metal and some impressive tech. 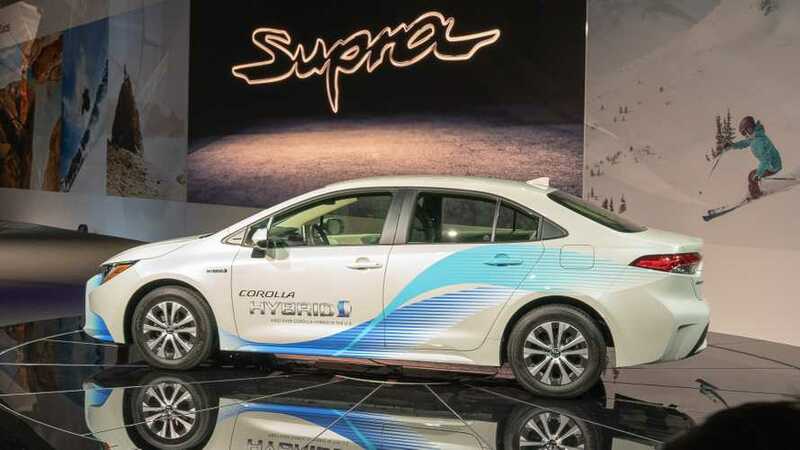 The electrified powertrain doesn't affect cabin space and gets at least 50 mpg combined. 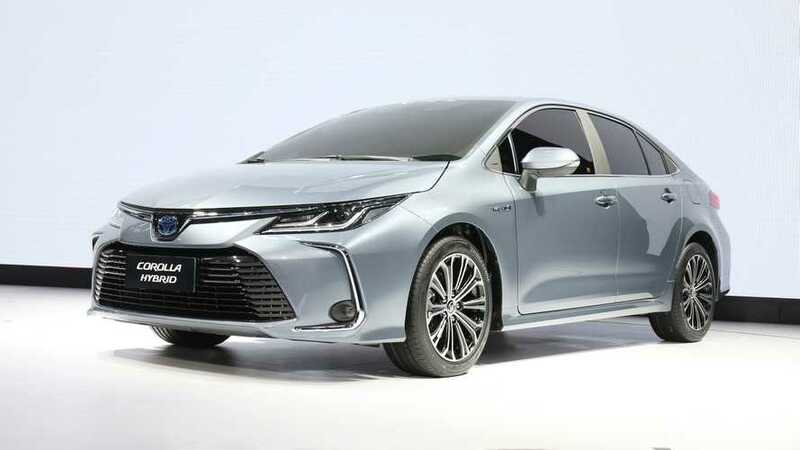 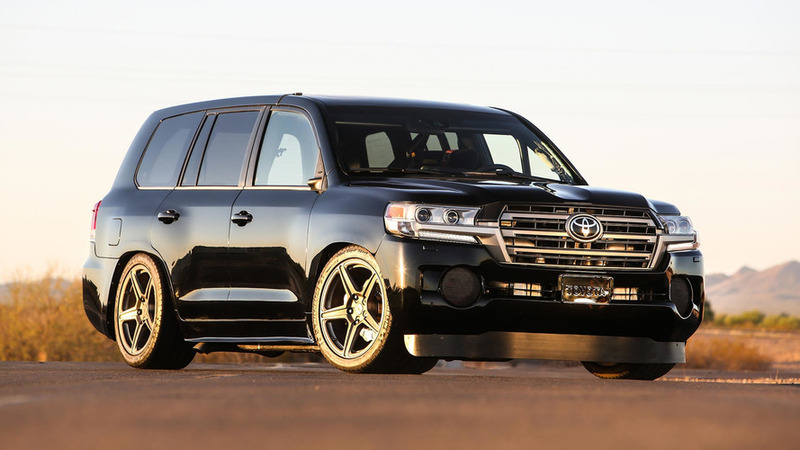 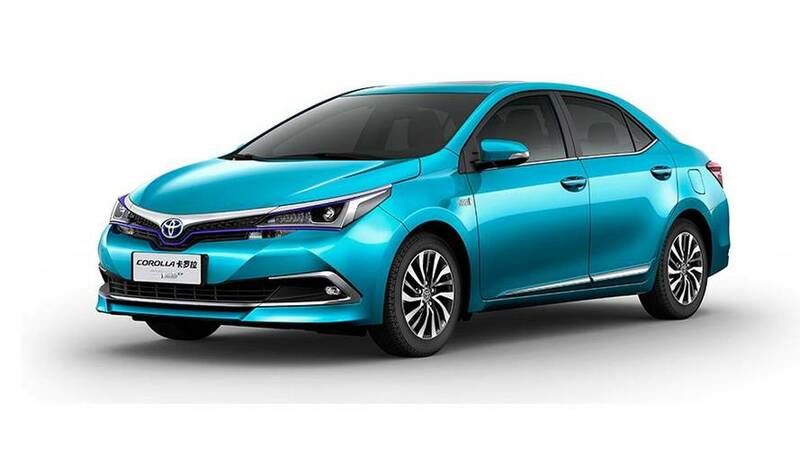 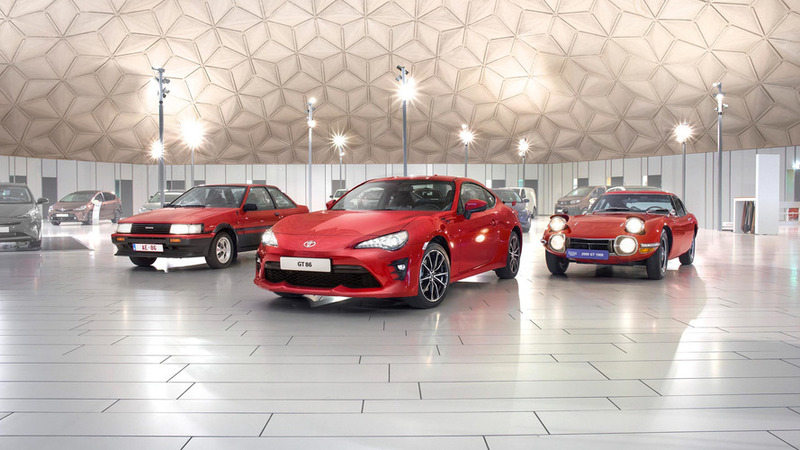 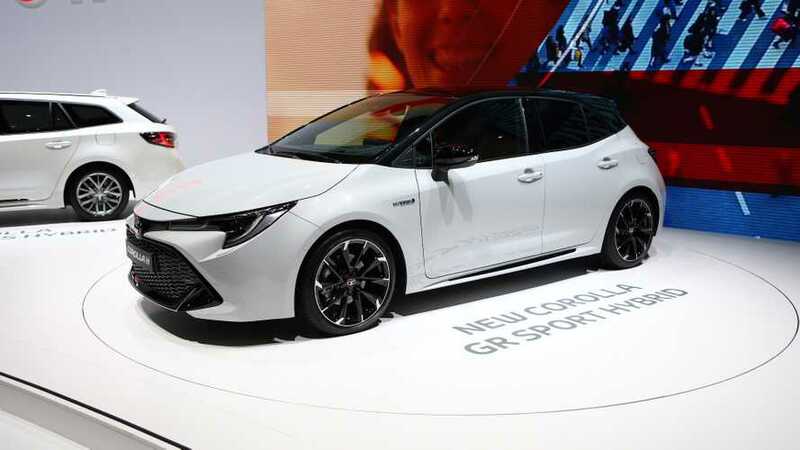 Big changes to Toyota’s small sedan. 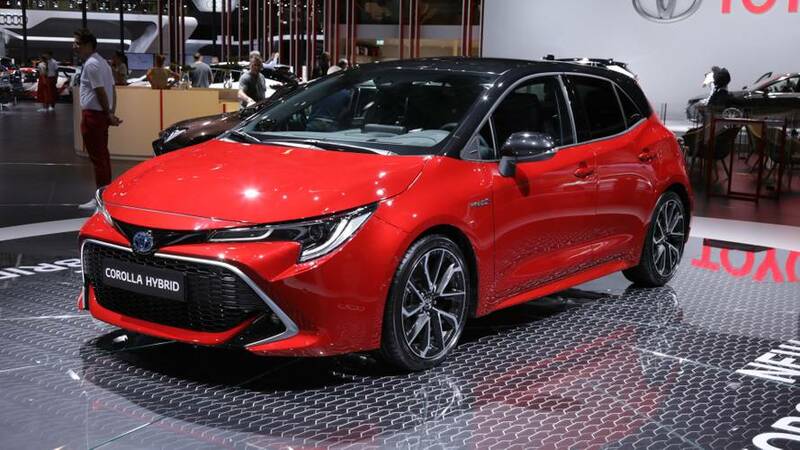 It will join the already revealed hatchback and wagon body styles. 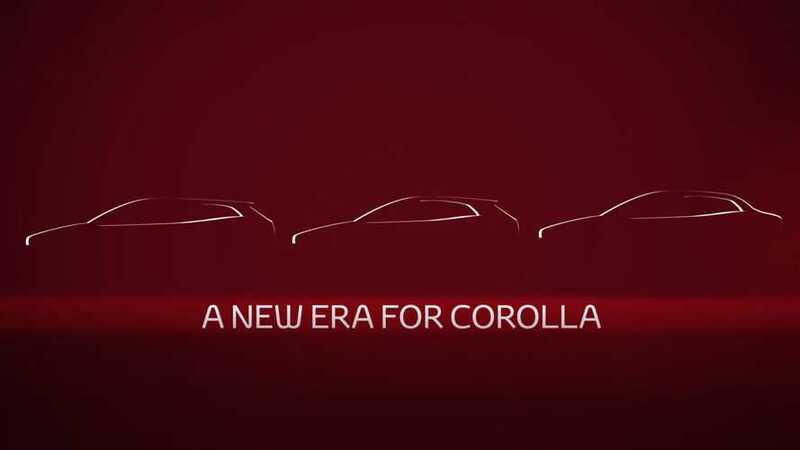 All-electric C-HR SUV coming in 2020. 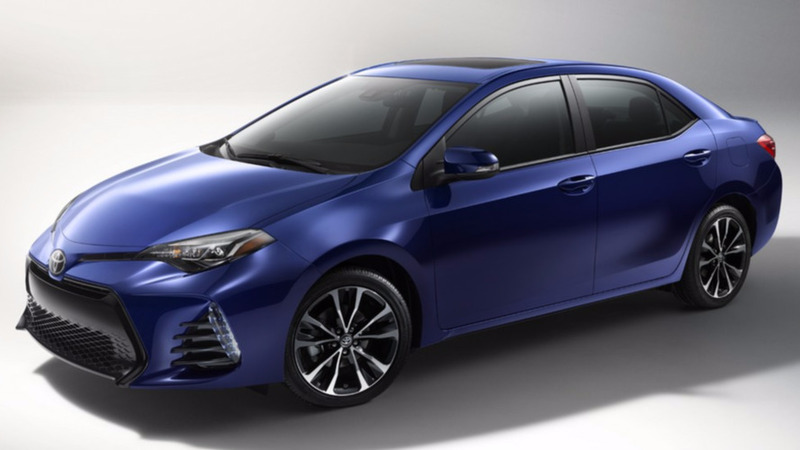 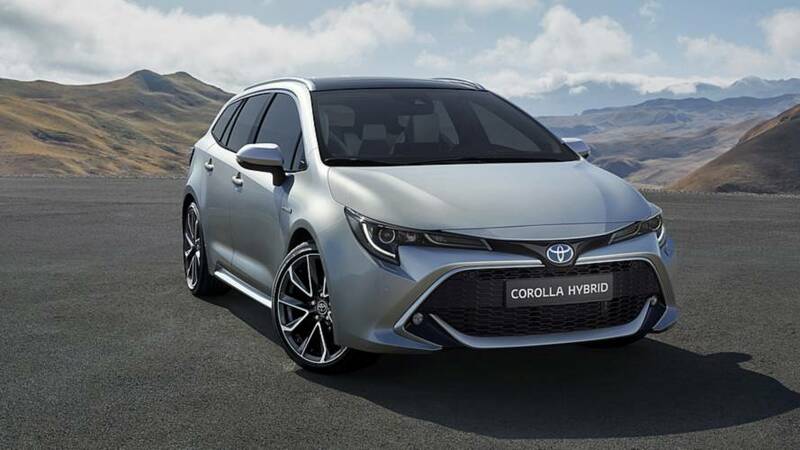 The Toyota Corolla has reached 2017 model year in United States where the hugely popular sedan has received some cosmetic tweaks along with more standard safety kit.